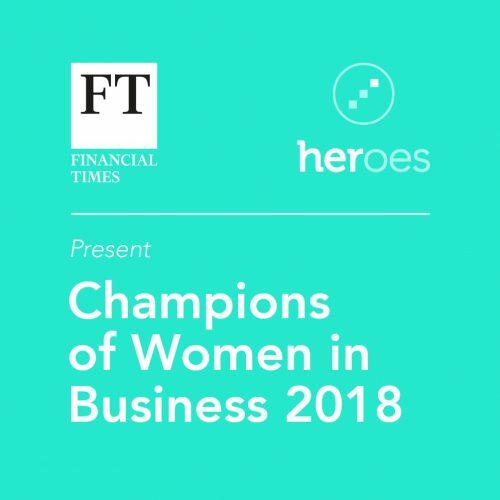 The FT & HERoes Champions of Women in Business lists were announced today, celebrating role models who are driving the female talent pipeline in business. 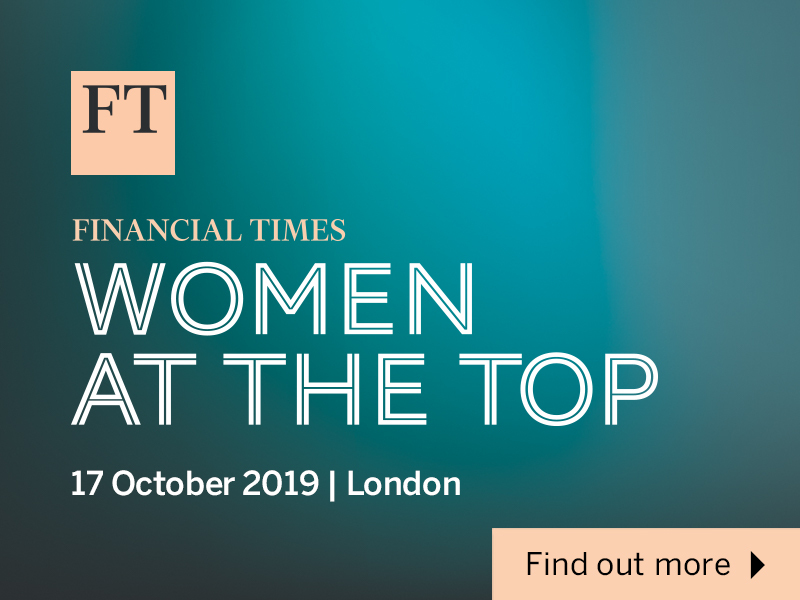 Amongst the champions are Brenda Trenowden CBE, Head of Financial Institutions, ANZ, who tops this year’s ‘100 Female Executives’ category; and Susan Robson, Principal Consultant, National Grid, tops the inaugural ’50 Female Future Leaders’ category. 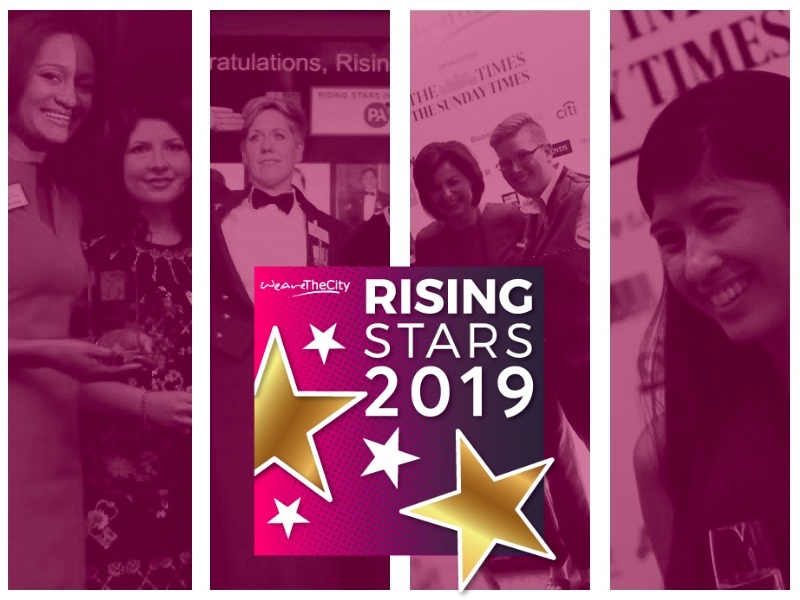 The lists celebrate exceptional business leaders of all genders across the world who are committed to promoting gender diversity and inclusion in the workplace. 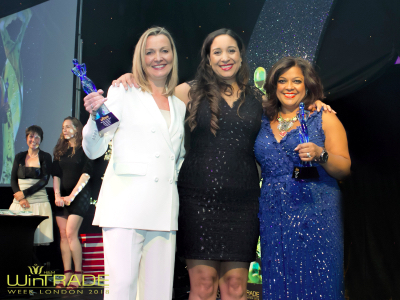 Paul Polman, CEO, Unilever, was also recognised in this year’s ’50 Male Executives’ category. 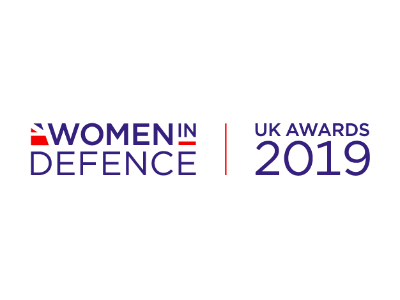 You can view the full lists here.